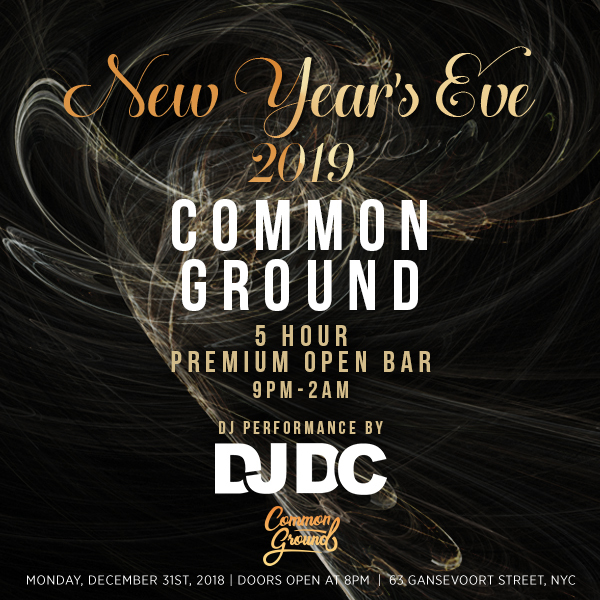 If attending an exclusive NYC event is how you'd like you spend your New Year's Eve, then snag your tickets now for Common Ground's legendary holiday party. 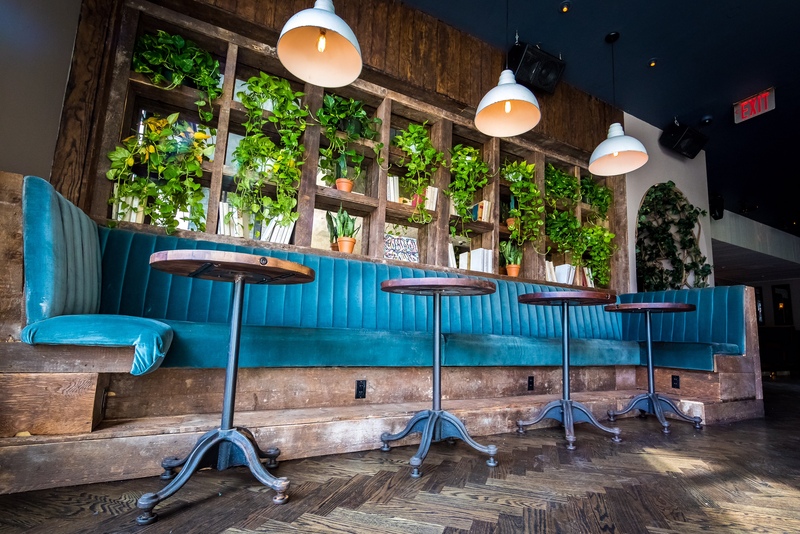 This trendy cocktail lounge is usually frequented by taste-makers and celebrities, but they'll be lifting the velvet ropes for you this New Year's Eve. Get to Common Ground to be in attendance of the season's best year-end event. Before entering, be sure to admire the façade that was curated by local artists as an homage to the Meatpacking District. 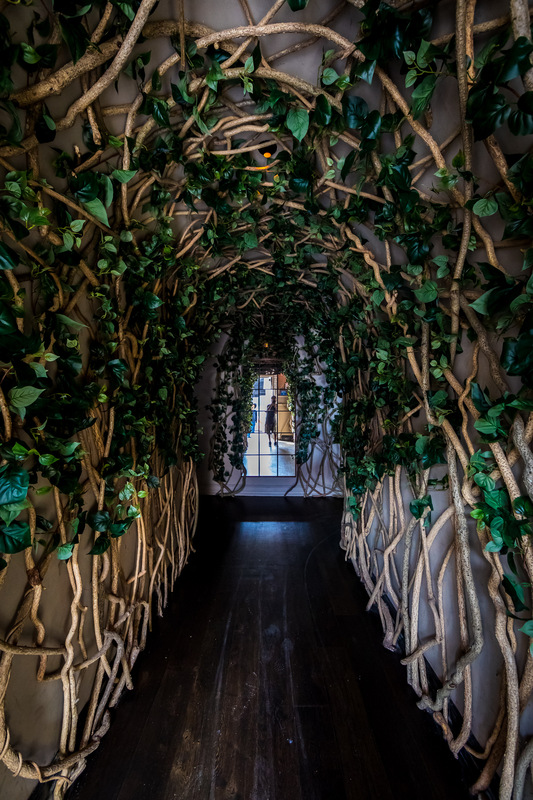 Then find your way to Common Ground’s intimate lounge through a hidden arched hallway and discover what indulgence truly means. 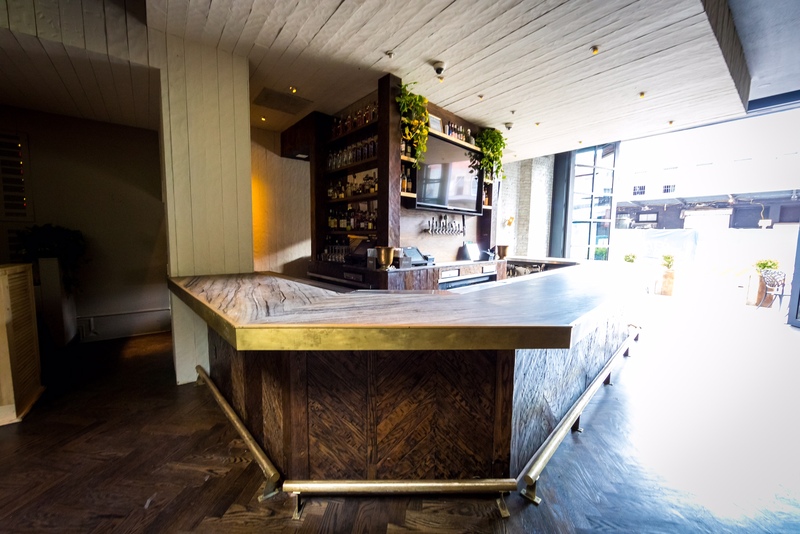 Begin your night by treating yourself to masterfully-crafted cocktails at the premium five hour open bar, and take in the ambiance of the dance floor from the convenient bleacher seating near the stage. Keep the party going as a live DJ spins a heart-pounding mix of hip hop, and house, and Top 40 hits for your dancing pleasure. As the DJ counts the party down to the New Year, grab some complimentary party favors and a glass of champagne to toast at midnight. 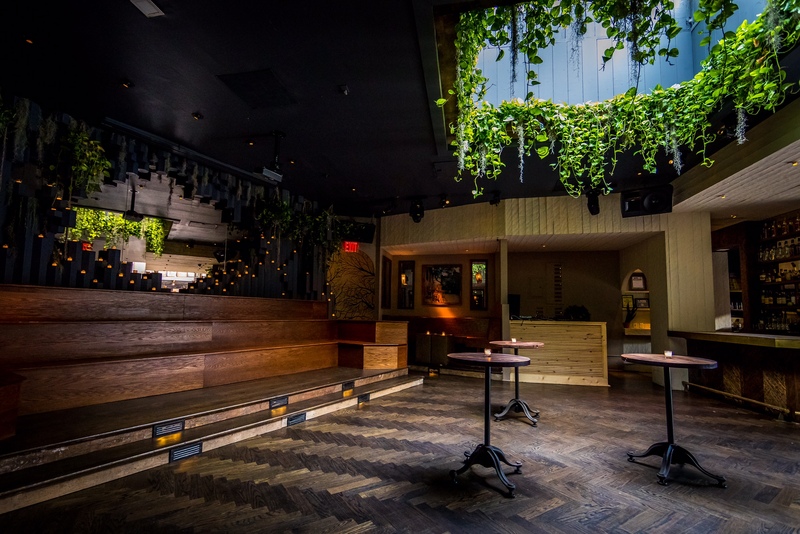 For nightlife connoisseurs keen on a top-tier experience, a selection of VIP packages are available that include amenities like premium bottle service and reserved table seating. 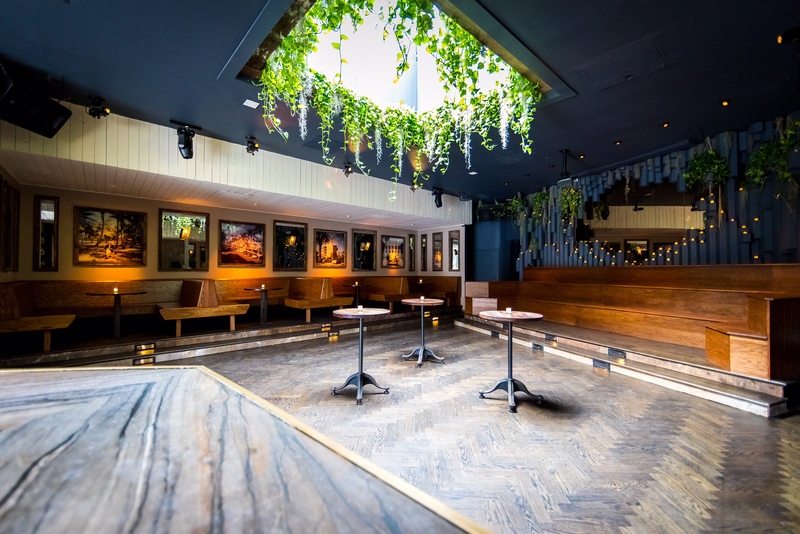 Located in the heart of the Meatpacking District nightlife scene, this intimate club has all the ingredients for a sparkling New Year's Eve experience. 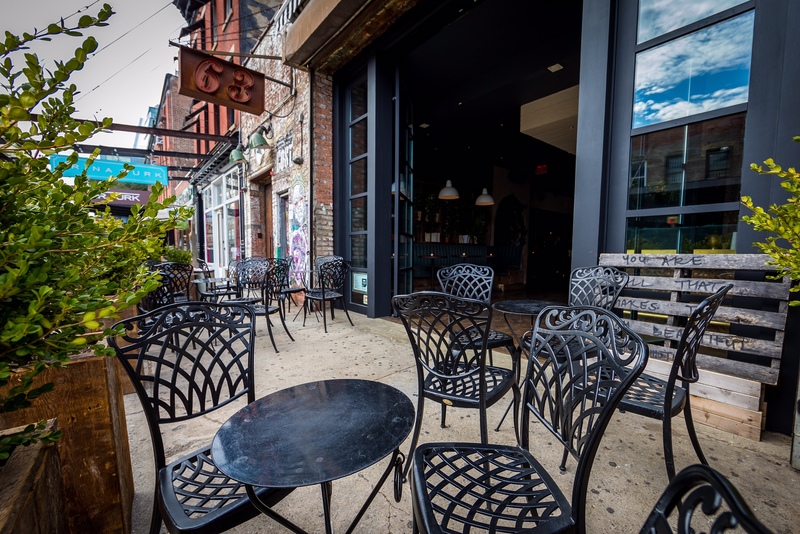 The decor of lush vines and lanterns compliment the exposed brick walls creating an ambiance of modern mysticism. The crisp blue shade of the plush velvet seating highlights the stunning skylight above the dance floor, accented by a border of dramatically hanging vines. 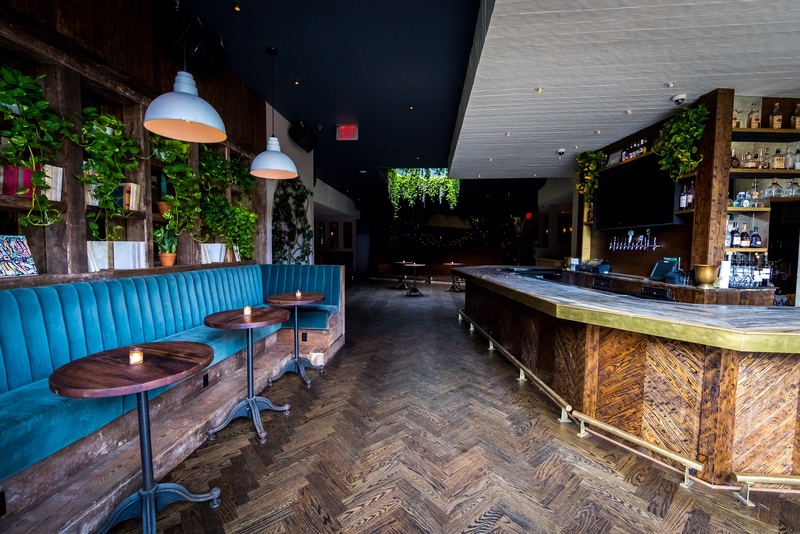 With its impeccable design and charming atmosphere, it's no surprise that A-list celebs like Cardi B, Drake, and Cara Delevingne have all been recently spotted at Common Ground. 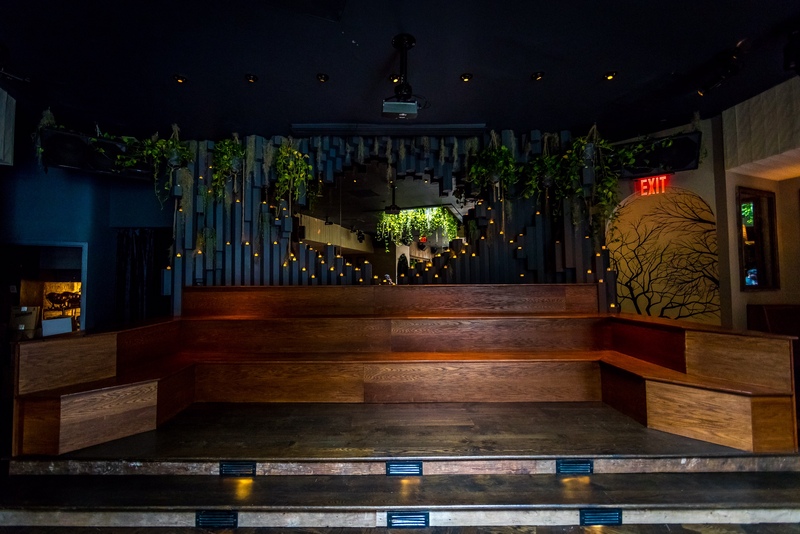 Join the in-crowd and celebrate New Year's Eve the way that only New Yorkers know how. Get on the list at Common Ground, and get inside the season's most exclusive year-end event.